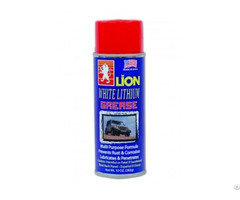 Long-term outdoor and indoor corrosion inhibitor. 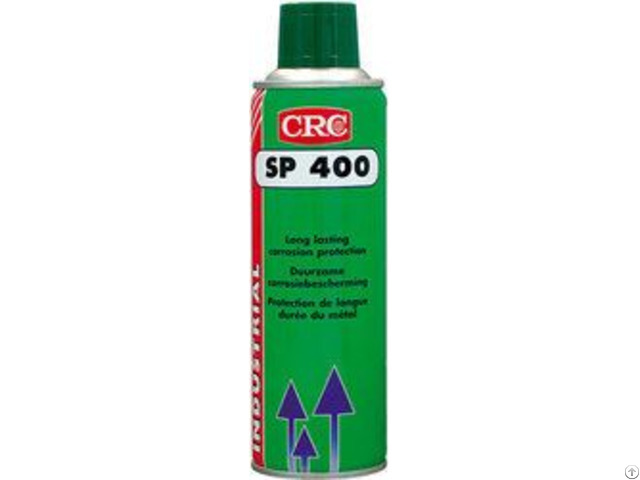 CRC SP 400 is a long-term, outdoor and indoor corrosion inhibitor for machined surfaces and assemblies subjected to long periods of storage or adverse shipping conditions.The amber, dry, waxy film never becomes brittle and is highly resistant to humidity and severe corrosive atmospheres. Protection of finished components, in-process parts, in-transit goods, raw materials, structural steel. Effective corrosion shield for overseas shipments, winterising of farm machinery, outdoor storage. Protection of equipment, tools, dies, molds, jigs, pipes, shafts, housings, wire ropes, valves, gears. 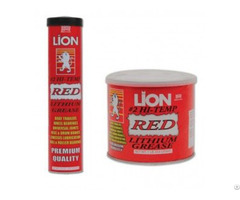 To be used for brine and chloride resistance in refrigeration plants. In paper and pulp plants. As a cable end sealer and pipe joint protector in utilities . Protection of air conditioning and electrical equipment in hospitals and educational institutions. In airport and aircraft maintenance and construction. Shake aerosol can well before use. Stir or mix bulk product to break its paraffin structure before dipping or brushing applications. Mask area not to be treated. If necessary, remove by solvent cleaners (CRC Fast Dry Degreaser, CRC Industrial Degreaser, ...). Film thickness may be adjusted by thinning with petroleum solvents, but corrosion resistance varies with film thickness (see typical properties). For applications in wet or very humid conditions, CRC 3-36 should be applied first for complete moisture displacement. Allow then 2 to 4 hours for solvent evaporation before SP 400 is applied. When finished spraying, clean aerosol valve by turning can upside down and pressing actuator until only propellant escapes. Do not use on energised equipment. 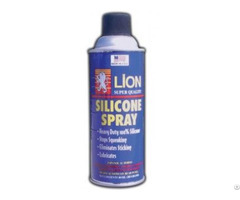 Use in well ventilated areas. Solvent dissipation (@ 20C, thin film) : 1-2 h.
@ 10 m film thickness : 200 h.
@ 50 m film thickness : > 500 h.
CRC AEROSOL, ELECTRICAL MAINTENANCE Spray.